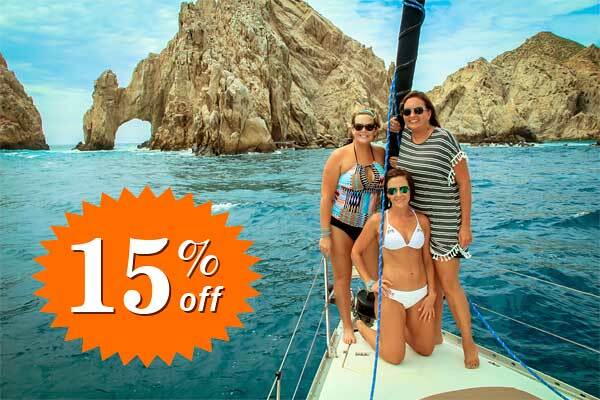 Cabo sits along the Sea of Cortez, a beautiful and lively body of water. Here is some more information about how you can enjoy the natural wonder of the sea and all it holds. Also known as the Gulf of California and referred to as ‘The World’s Aquarium’, the Sea of Cortez sits at Cabos’ coast line. Teeming with ocean life and host to glorious beaches, stunning vistas, and a wealth of ocean activities, including snorkeling, scuba diving and cruising, the Sea of Cortez is what puts Cabo on top of many tourists lists of places to visit. While the big draw of the Sea of Cortez is the plethora of activities and experiences to be had, there are also some interesting facts that help bring thousands of holidaymakers to its waters. It was named in honor of the Spanish conquistador Hernán Cortés in 1593, and at only around five million years old is the youngest sea in the world. The Sea of Cortez makes up for its youth by boasting over 900 different species of fish alone. In the Autumn months whales visit to calve, and bottlenose dolphins, orcas and sea lions are also local to the area. Although not swimmer-friendly apart from designated areas, at over 3000 feet deep at its lowest point, the Sea of Cortez is an underwater paradise for scuba divers and snorkelers. In the areas where swimming is permitted, temperatures sit on the cooler side, allowing for a refreshing dip at the end of a day’s adventures. Alternatively, if you’re not out to get your feet wet there is an abundance of cruises and miles of coastline to explore. The Sea of Cortez really is the home for all kinds of water activities, and one of the top experiences enjoyed by visitors is a cruise. There are all kinds of boats available to hire, each offering their own unique experience. From more intimate sailing boats, to living the high life on a Cruiser Yacht, your experience of the sea will be unique and personal to you. Stunning calm blue waters make the ideal place for rest and relaxation, floating across the waves in a boat of your choosing is sure to quiet even the busiest of minds. The gorgeous views across the azure water also create the perfect backdrop for photographs, allowing you to capture amazing memories amidst the equally incredible waters. While cruising along the Sea of Cortez you may just capture a glimpse of a whale or two. 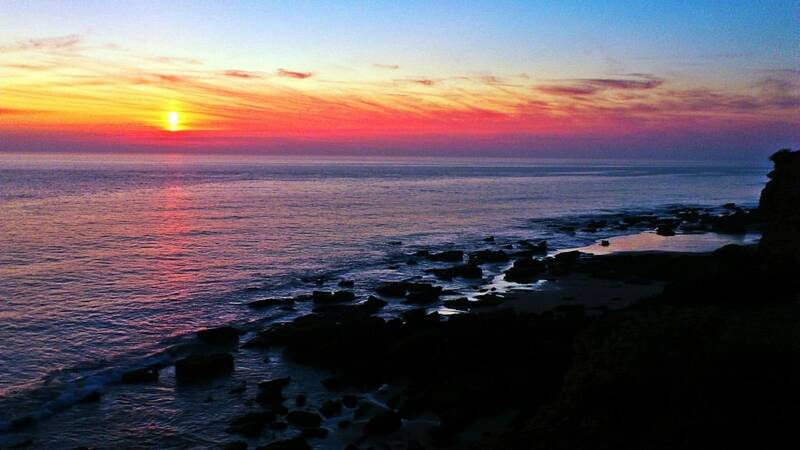 Cabo is undoubtedly best known for its magnificent whale watching opportunities. The migration of humpback and gray whales in the fall, as well as the watching season spanning April-December, means a whole host of whale watching tours are available. Running from sunrise to sunset, these tours offer a once in a lifetime experience to see not just whales, but many other of the abundant sea life that the Sea of Cortez is home to. Including dolphins and orcas, each watching experience will be unique and memorable. If you’re up for getting wet then the range of snorkeling and scuba diving tours are nearly endless. This is without a doubt the best way to see over 900 varieties of fish close up, and with no prior experience required. Expect to encounter marine life such as billfish, corvinas, sharks, rays, squid, and barracuda, not to mention shellfish and plentiful fauna. Certified instructors are always on hand, allowing you to explore in safety and with peace of mind. With a multitude of locations available to explore and trips ranging from 2-3 hours (snorkeling), and a whole day (scuba diving), there is plenty of reason why exploring the sea’s underwater world is a must for your itinerary. If you’ve understandably not had enough of the Sea of Cortez after spending the day whale watching, sailing, scuba diving or snorkeling, then a sunset cruise may be the perfect way to end your fun-filled day. With an unlimited bar, and a range of snacks, you can spoil yourself while soaking up the last rays of sun, and reflect on all the magical memories made so far. Then, drink in hand, be astounded at the beauty of the sun setting on the horizon, illuminating the sea and sky with a warm orange glow, – you may even spy a whale or two as they dive down deep in the crystal-clear waters! You may have read this article and researched photos of the Sea of Cortez online, maybe even doubting my description of just how beautiful and abundant with life the waters are. If you are gazing at photographs of its stunning azure vistas and dreaming of exploring them both above and below water, then you may want to consider making Cabo your next holiday destination. Discover its wonders with your own eyes, make memories to last a lifetime, and be one of the two million visitors expected each year.